This site operates as a kind of cash back site where users are asked to purchase something from the site, then review the purchased product. Payouts are very good at up to $100/review. The purchased products can be food, books, credit card services, etc. This site has you reviewing websites by testing their navigation and performing product searches. During the time you conduct the review, you use an online screen recorder to capture your actions. You also are asked to comment as you perform the requested tasks, so a computer mic comes in handy. Each completed review earns you $10. 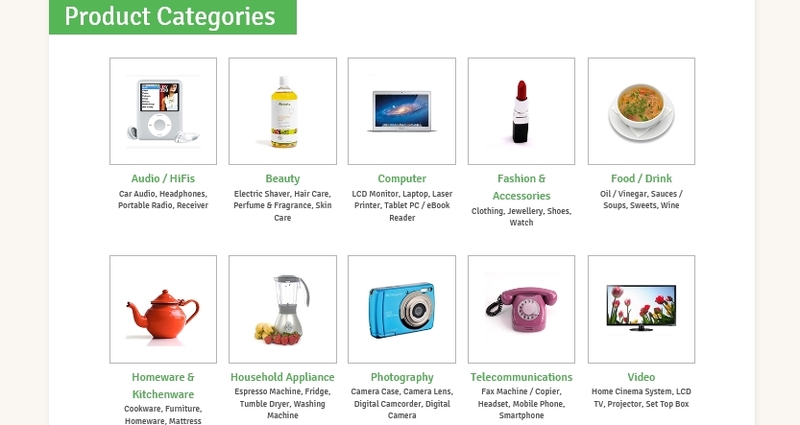 Dooyoo offers various categories such as photography, beauty, video, food/drink, household appliance, etc. When you have purchased and used a product from one of these categories, you can enter your review. Dooyoo pays for reviews in dooyooMiles, which can be redeemed for cash or gift certificates. You earn additional credit when visitors read your reviews, and the site gives awards to the best product reviews each month. Ciao offers members the opportunity to review products in categories such as beauty, electronics, food, travel destinations, and even recipes. The posted reviews earn ratings from other Ciao members; the higher the rating, the more money is paid out for the review. Payouts are in British pounds, but can be converted to other currencies. ReviewStream offers many different product categories for review, including hotels, restaurants, clothes, and software. If your review covers a “ReviewStream hot topic,” you earn $2. Site members who cast a vote for your posted review make you an additional $0.10/vote. This site takes a social networking view of reviews: after you post your review, other members cast votes on it. In doing so, those members earn a share of your revenue. You can also vote on the reviews that you like and earn a share of other members’ revenues. Sharedreviews also shares half its advertising revenue with reviewers. This site also uses a social networking approach to the posting of reviews. 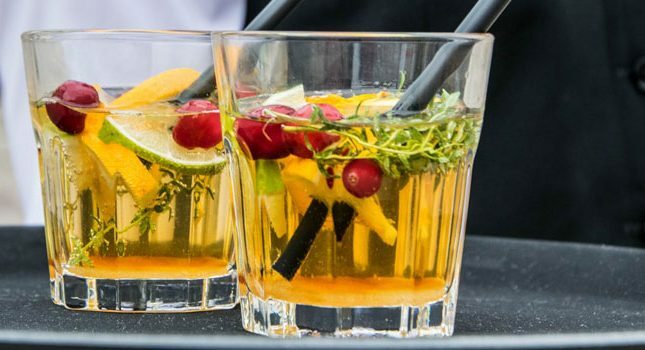 Members can review all kinds of product categories including restaurants, bars, travel destinations- even celebrities. Reviews that are posted can be commented on by other site members. Also, members can click on buttons to designate that the review was helpful or funny, or that the member agrees or disagrees with the review. This site deals strictly with software reviews. If you post a good software review, you earn $50. With other reviews, you earn $1 per publication. You can learn which reviews are needed by going to the site’s list of desired software product reviews. Also, you are limited to submitting only three reviews per day. This site is geared towards connecting bloggers with advertisers. If you have a blog that is getting decent traffic, you can review an advertised product on your blog, then notify LinkfromBlog that your review is ready. The products that are up for review are provided by the site’s advertisers. What’s great about LinkfromBlog is that it accepts blogger reviews that are posted on free sites like Blogger or WordPress. This is another site that has you posting reviews to your own blog, after which you are paid a pre-agreed sum from the advertisers (based largely on the amount of traffic on your blog). Desired reviews are announced on the site and can also be delivered to your inbox. You must be quick about claiming your reviews before someone else does. Once you’ve published your post, you submit the post link to PayperPost. Payment typically arrives in a few days. 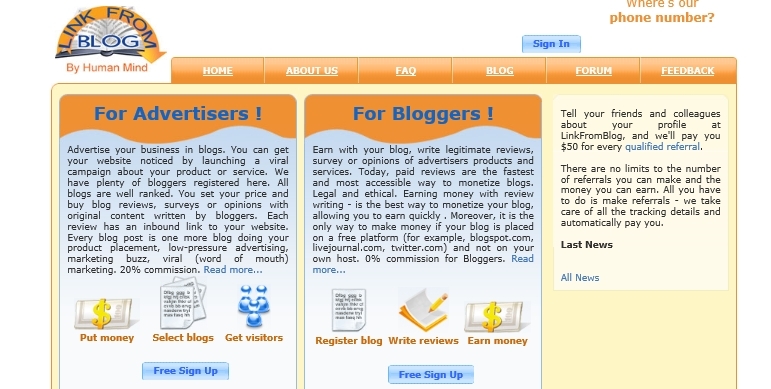 This site also offers bloggers the opportunity to post sponsored reviews of products from advertisers. Those reviews can be in the form of blog posts, articles, or even other content like video. 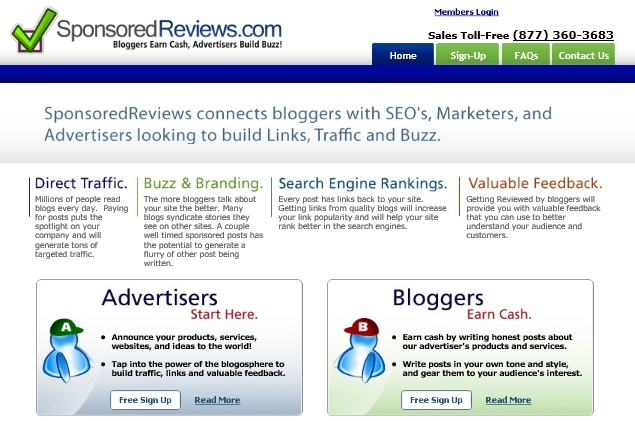 The Sponsored Reviews community is fairly large, with 40,000+ bloggers as of August 2012. 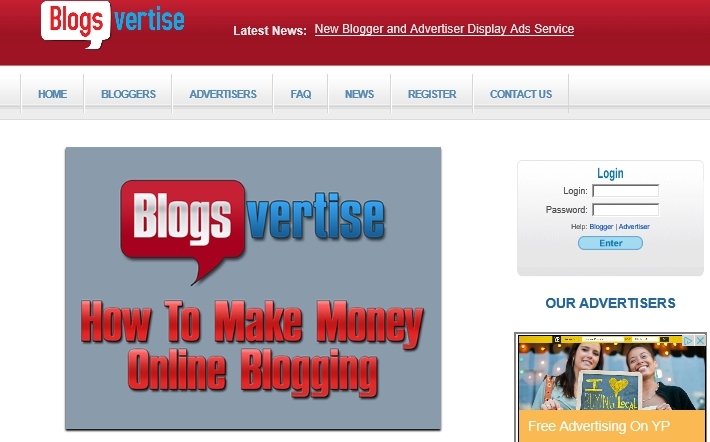 This site works with bloggers to generate sponsored content for its advertisers. With Blogvertise, you are assigned writing tasks by the site’s administrator that include specific requests from advertisers on what topics are to be mentioned in your posts. However, no actual product endorsement is required, so your sponsored posts look very natural and non-salesy. 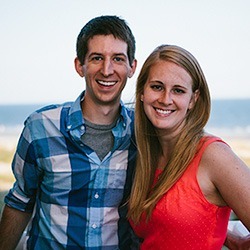 This review site works with publishers (e.g., bloggers) to create SEO content that is viewed by interested customers and, in turn, generates revenue for advertisers. 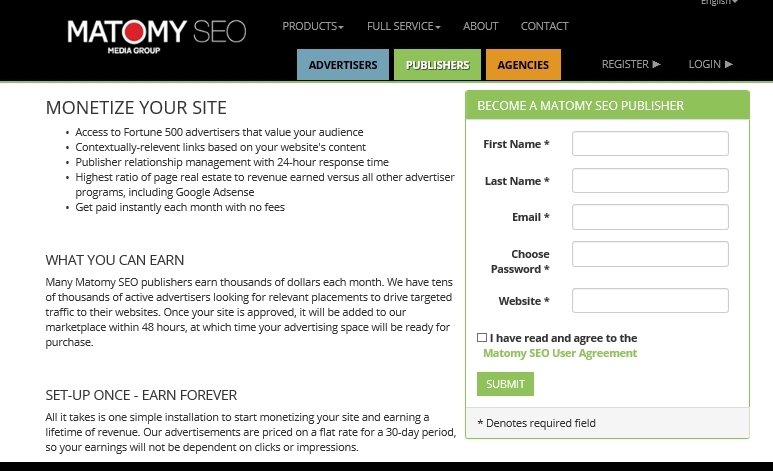 To this end, you create blog posts, articles and other content after receiving instructions from Matomy SEO. Once your content is published and verified, you are paid. You also earn monthly passive income from the amount of traffic measured and conversions generated from your content. 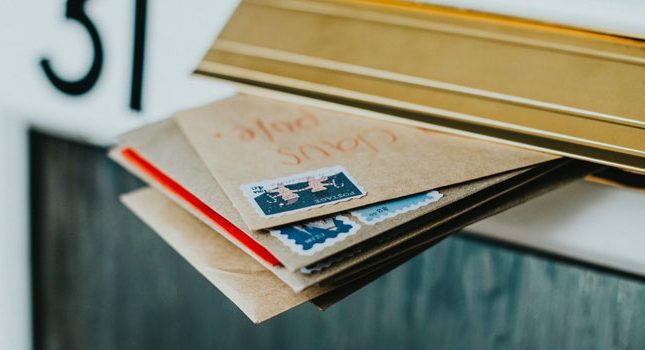 If you like writing reviews, and especially if you have a high-traffic blog, posting product reviews can be a good way to make some side income each month.